Add another layer of luxury to your bed with a Pure Talalay Bliss removable Plush topper. Choose a 2 inch or 3 inch firm or plush topper to customize your sleep experience. As your needs change over the years, a Talalaly topper is an easy and economical solution to revitalize your bed. If you don’t have a Pure Talalay Bliss mattress yet, you can still experience the luxurious feel and uplifting qualities of Talalay before investing in a mattress. Toppers are great for guest rooms, children’s rooms, vacation homes, and even yachts. 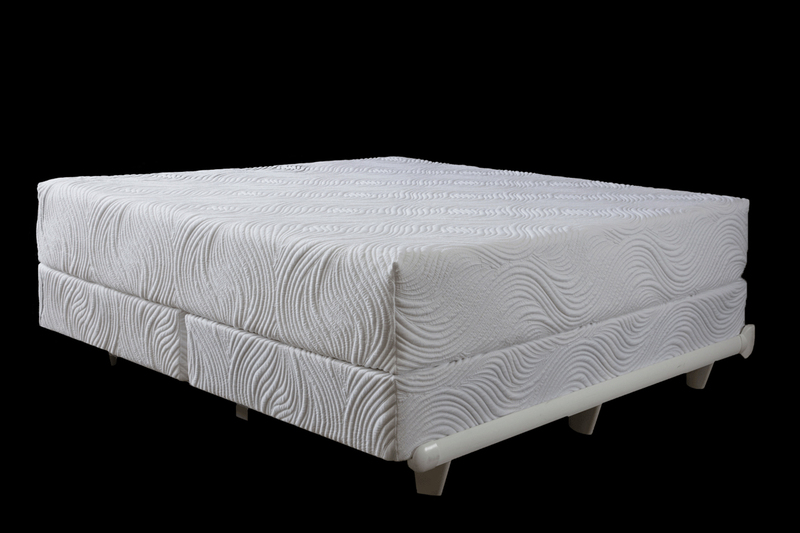 Our toppers are made entirely of Talalay and guaranteed for 15 years. With our toppers you can have the pressure relief and comfort of a pillow top without the fear of it breaking down over time. Choose a 2 inch or 3 inch firm or plush topper to customize your sleep experience. 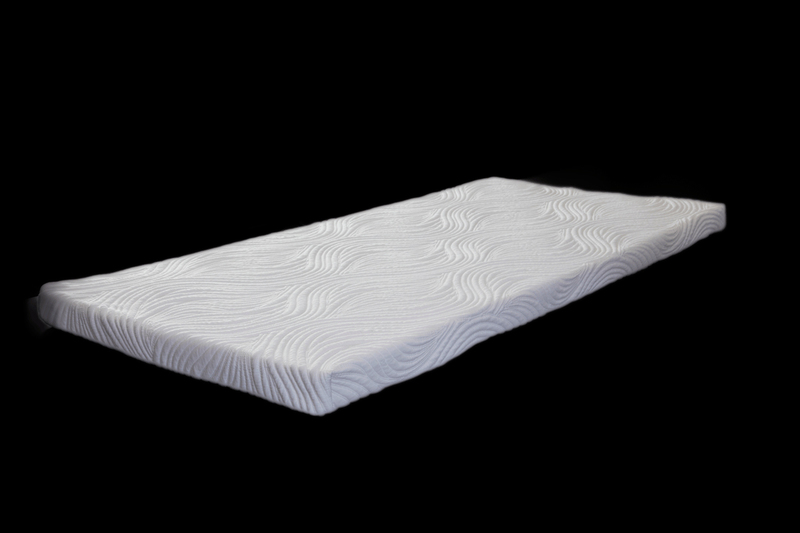 Our toppers are made entirely of Talalay and guaranteed for 15 years. With our toppers you can have the pressure relief and comfort of a pillow top without the fear of it breaking down over time. Are Pure Talalay Bliss toppers durable? Yes. When we designed Pure Talalay Bliss, we loved the feel of a Talalay Pillow Top and wanted to introduce it to the marketplace. Our Pure Talalay Bliss Toppers are made entirely of Talalay and guaranteed for 15 years with no more than a 1″ impression. With our toppers you can have the pressure relief and comfort of a pillow top without the fear of it breaking down over time. How is Talalay Latex different than Dunlop Latex? Can I wash the zippered mattress cover? All of our mattresses and toppers have washable zippered covers. You should always sleep on a clean sleep surface and use a mattress protector. Waterproof mattress protectors are best. Wash only the top part (the fabric you sleep on) of the mattress cover. It is likely only the top part needs to be laundered and the cover will clean better if it is the only thing in the load. Additionally, do not remove the fire retardant layer that is attached to the rubber. Wash in cold water (handwash or delicate setting). Use regular detergent. Be careful not to use harsh stain removers or bleach. Regular laundry detergent will remove most stains if treated according to stain type (proteins, etc) Air-drying the cover is ideal, but you can use your dryer on its lowest heat setting. Do not over-dry the cover. Contact us to purchase replacement covers. How do I choose the mattress that's right for me? Find a mattress with the proper level of spinal alignment support for your body. When you lie on your back, there should not be space between your lower back and your mattress. Find a mattress with the proper level of pressure relief for your body. When you lie on your side, you should not feel any pressure to your shoulder or hip. Look for a mattress that isolates motion from one side of the mattress to the other. Take your partner shopping with you. Lie on the mattress together and have your partner toss and turn. The more you feel the mattress jiggle, the more fragmented your sleep is likely to be. The pillow matters. Shop with your own pillow or a pillow you can purchase from the store. Most display pillows on mattress store floors are inadequate to properly test a mattress. Take your time. Once you have narrowed your choice to a few mattresses, spend some time on the mattresses. Be sure they are a match for you. 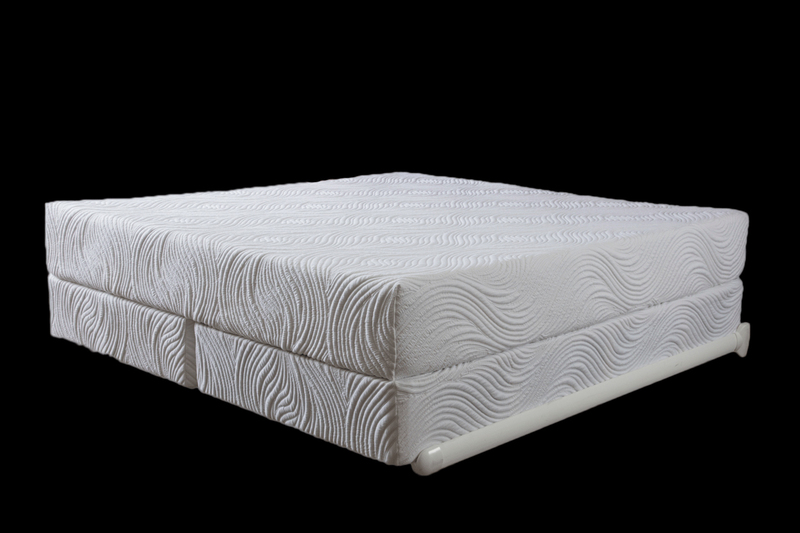 Why isn't there a quilted top layer on Pure Talalay Bliss beds?